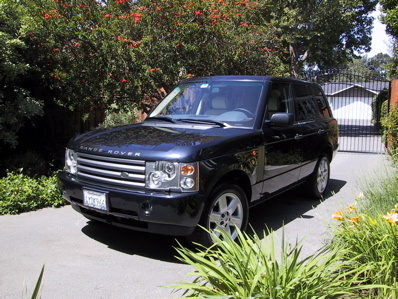 CarGurus has 6,005 nationwide Range Rover listings starting at $2,995. The Range Rover was completely redesigned for 2003. 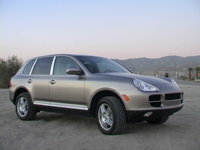 This overhaul marked the beginning of the upscale SUV's third generation, even though this was the 34th year of production. Almost everything is new, as Land Rover has put greater emphasis on ride quality and user friendliness. Only one style is offered: the HSE. The interior has been completely redesigned for additional space and a more luxurious environment. Yet, some traditional Land Rover styling cues remain. Skid plates, Xenon headlights, descent control, stability control, 19-inch wheels, three-zone climate control (front and rear), and power retractable side mirrors are all new features this year. Amenities include leather upholstery, a harmon/kardon audio system, CD changer, a navigation system (with off-road mapping), walnut trim, a moon roof, keyless entry, heated mirrors and an anti-theft system. Although Land Rover is now owned by Ford, this new third generation model was developed while the British marque was under BMW's control. 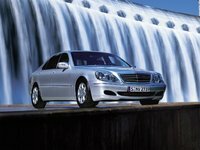 The German automaker supplied the new engine, which replaced an antiquated 4.6 liter V-8. The new 4.4 liter V-8 offers a significant power upgrade, with 282 horsepower and 325 pound-feet of torque. Range Rover's towing capacity jumped from 6500 to 7700 pounds with this addition, and fuel economy also improved slightly, up from 12/15 to 12/17 mpg. The BMW-engineered V-8 is paired with a five-speed automatic, also new this year. BMW engineering is also evidence in the new Range Rover's improved ride quality. Previous design elements like solid axle suspension and body-on-frame construction were discontinued. The new model gets uni-body construction and four-wheel independent suspension. The height-adjustable air suspension system returns, allowing drivers nearly 11 inches of ground clearance. The new Range Rover has been well-reviewed with ride and interior quality listed as two common favorite features. Mechanical issues and reliability complaints have reduced dramatically since 2002, but some electrical problems have been reported. Many deal with the navigation system, which seemed to be more reliable off-road than on the streets. The Range Rover offers the same luxury and off-road capability as always, but now with a more inviting interior, improved build quality, an a noticeably refined feel. "Enjoyable to drive" has become a common accolade in 2003. Few would made such claim before. What's your take on the 2003 Land Rover Range Rover? Users ranked 2003 Land Rover Range Rover against other cars which they drove/owned. Each ranking was based on 9 categories. Here is the summary of top rankings. 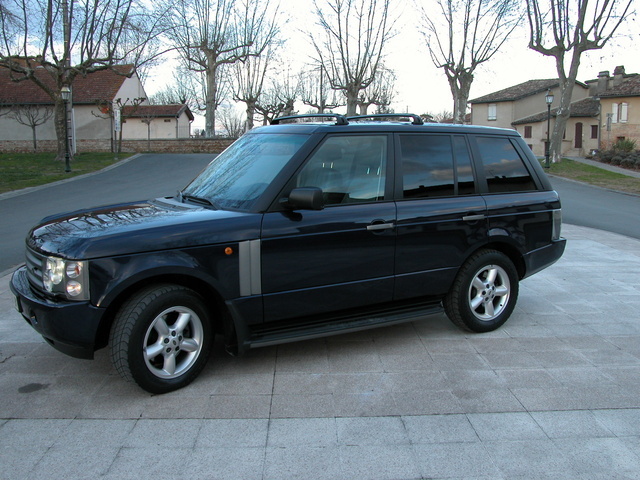 Have you driven a 2003 Land Rover Range Rover? Can I swap out my 03 Range Rover HSE tail lights with 07 Range Rover sport tail lights? Problem - ABS does not allow to accelarate, car drives normally only on low speed. Brakes go to block, block comes off when I restart the car, but when trying to speed up, everything happens again.